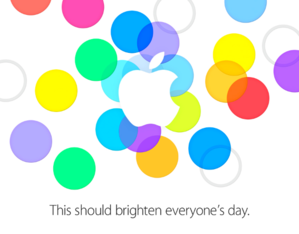 In this video report, we look at what Apple has in store for us this Tuesday—think iPhone and iOS 7. And while you’re waiting for Tim Cook to take the stage on Tuesday, you can read our additional coverage to whet your appetite for the big event. Before the September 10 date was even a gleam in Phil Schiller’s eye, Dan Moren and Lex Friedman told you what to expect from an Apple iPhone event. 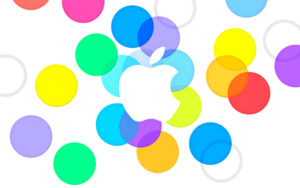 On the other side of the coin, Lex Friedman also looks at what Apple won’t unveil on Tuesday. With iOS 7 likely to be on the agenda, you’ll want to review our FAQ on Apple’s new version of its mobile operating system, including 27 new features Apple really hasn’t talked that much about. We also previewed the September 10 event in our latest Macworld Podcast episode, if you’d rather hear about it than read about it.